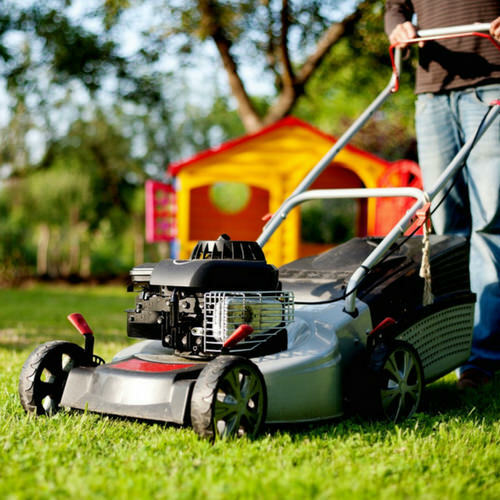 We provide quality lawn care and maintenance services ranging from leaf removal to fertilization. Keeping your lawn fresh, green, healthy, and free of weeds is a job for experts. Our crew provides scheduled services designed to ensure that your lawn stays looking its best all year-round. From weed control to shrub trimming, pest control to fall clean ups, and everything in between, we’re here to provide you with headache-free lawn maintenance services. Be sure to visit our gallery or news section in our website to view recent job's we've completed. If you're interested in any of our shrub trimming, leaf removal, or spring clean up services, be sure to contact us today!